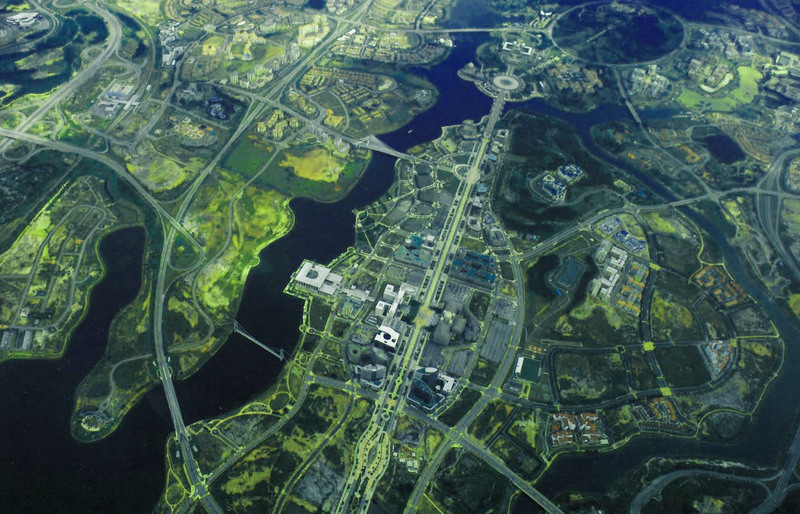 The five largest architecture, planning and engineering firms in Malaysia formed a consortium to plan the Federal Territory of Putrajaya, a new federal capital city to relocate the federal government and its employees, from Kuala Lumpur, which had become too crowded and congested. Erik Mustonen representing Hijjas Kasturi Associates (later known as Hijjas Architects and Planners), was seconded to the project. He was the only foreigner involved and in the early stages, the only landscape architect/ environmental planner. He conducted the initial environmental analysis during the conceptual alternative stage. 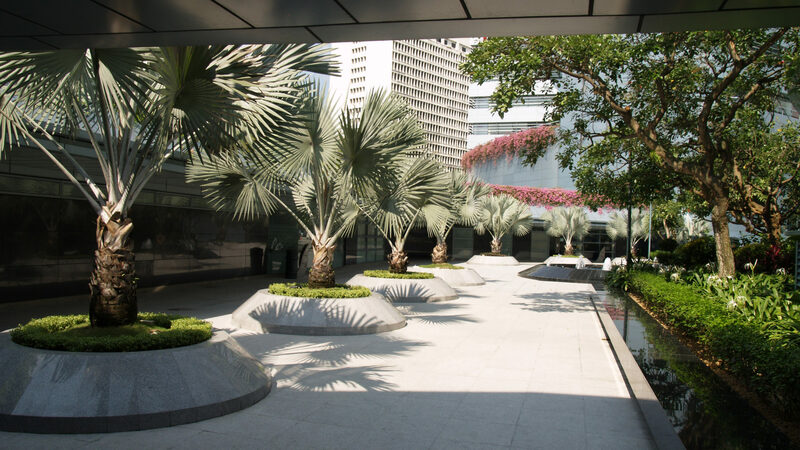 Then during the development of the selected concept, he led a team of Malaysian landscape architects in the preparation of the Landscape Guidelines and a Landscape Master Plan. He also assisted with project management for the overall master plan and reviewed the work of the planners and engineers to advocate for minimizing the environmental impact of the project. This included the preparation of preliminary grading plans. 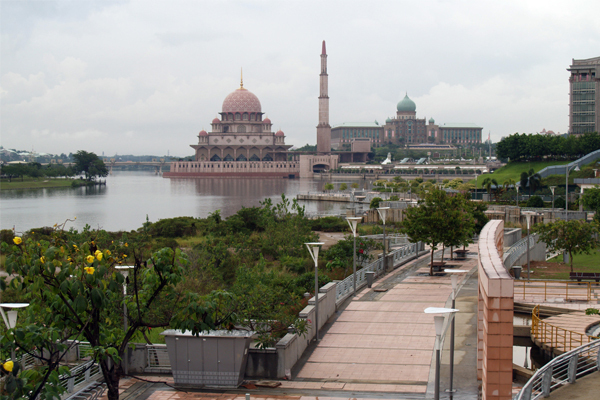 The Malaysian government has subsequently been implementing the master plan and has relocated most federal ministries to Putrajaya. A total of 38% of the land is reserved for green space. With its major parks and spacious boulevards, the city is the focus for many public events on a national scale such as the Malaysian Independence Day parade, garden shows, aquatic games and an international fireworks competition. It is linked to Kuala Lumpur and the international airport by a high-speed rail line.